The Indigenous people known as the Noongar people, have lived on the great south-west land of what is now called Australia for 45,000 years. That may be difficult for some to fathom so to put that into perspective you must know that their existence dates back prior to the ice age. If their stories are not sufficient proof, archaeological evidence can confirm this era as the beginning of Noongar history. Their culture, rituals and stories depict their history but also act as a tool to deeply understand the Boodja (land) we now call Australia. I set out on a one week cultural immersion trip with the Noongar people of Nowanup to appreciate how they view, value and use the land. Immersing with the Noongar people is to immerse with nature too. An incredible sense of freedom is automatically generated. I was so far from the city, buildings, traffic, the internet and familiarity. I disconnected from the outside world and traded in my books and academic knowledge to instead learn through storytelling, music and observing my surroundings. Once I removed my everyday common luxuries I had time to see and hear new things. In order to be accepted into an Aboriginal community, it is important to establish a common third person. Who do I know that the elder of the Nowanup community will also know? Name dropping is accepted and encouraged. Who are you? Where are you from? These are the questions I must answer before immersing in the Noongar Community of Nowanup. I brought photos of my family, my land and my house to make a deeper connection. The next step to assimilate was to assign myself a totem. A totem is a natural object, plant or animal that is inherited by members of a clan or family as their spiritual emblem. As I do not have family connections to the Noongar people, I was to select a totem based on what I feel most connected to. This was a simple decision, water. Throughout the duration of my stay in Nowanup I proved to the elder that I selected the right totem as he observed my passion and respect for surrounding bodies of water. I was asked to creatively perform a dance or story in front of the community to explain my totemic connection to water. One night as we all gathered around a bright, burning campfire under the star-lit sky, I nervously performed my story, which expressed to the community how I believe the first drops of water came to the Boodja. Once I was accepted and felt comfortable with the Noongar community, I began to further investigate their relationship with nature. 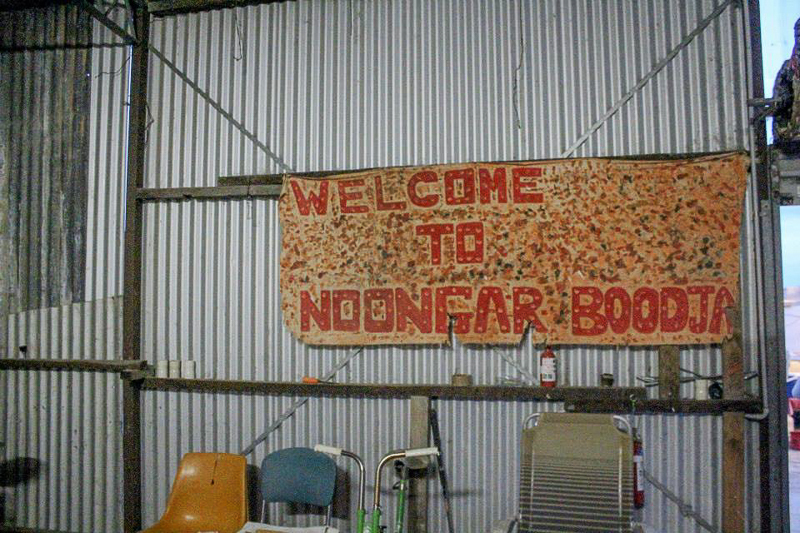 The key tool for my investigation was simple – sit around the campfire every night and join in on the yarn about Noongar issues, which are too often silenced by louder voices. The elders mainly communicated through storytelling. Stories, which have been passed down from previous generations with permission given only to certain people to re-tell. We spent each day bushwalking, observing and being aware of our surroundings at all times. I watched as they challenged the dominant anthropocentric view of nature through their belief that they exist as inferior to nature. 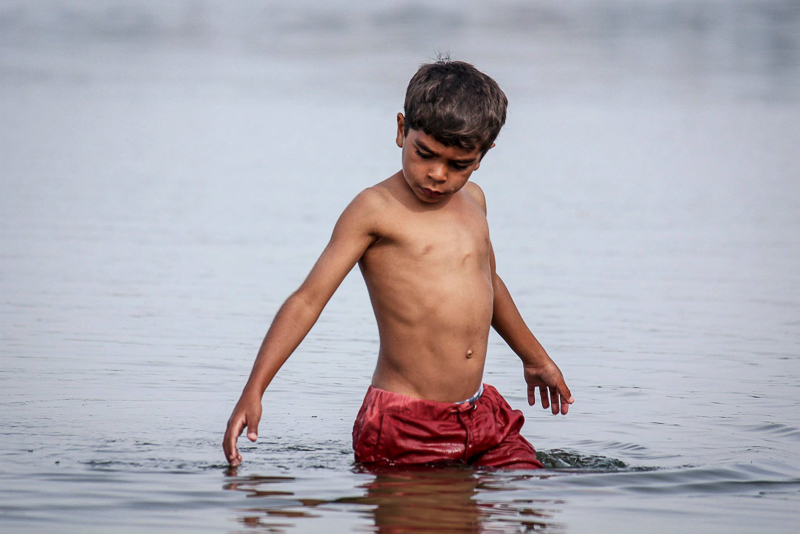 The Noongar people have a strong, spiritual Connection to Country. The importance of Connection to Country, was emphasised to me by the elder of the Nowanup Indigenous community. If one chooses to leave their country*, either temporarily or permanently, they must seek permission from: 1) The Elders, and 2) The Spirits. Serious and possibly life threatening consequences inflicted by the spirits follow, if one does not adhere to correct protocol by seeking permission to leave country. This newly acquired awareness, has enabled me to understand why Indigenous people become physically, mentally and spiritually damaged, when governments enforce closures of Aboriginal communities. The result of forced relocation involves a loss of history, the destruction of generations-worth of ancestral lineage and the disobedience of cultural protocols. At the heart of the Nowanup community lies an institute known as the ‘Bush University’. The Nowanup Bush University has been established for Noongar youth, to understand their roots and Connections to Country. They welcome all Noongar people but focus on youth living in Perth City, who have lost touch with their heritage and assist in preventing suicides and reducing levels of violence and substance abuse. 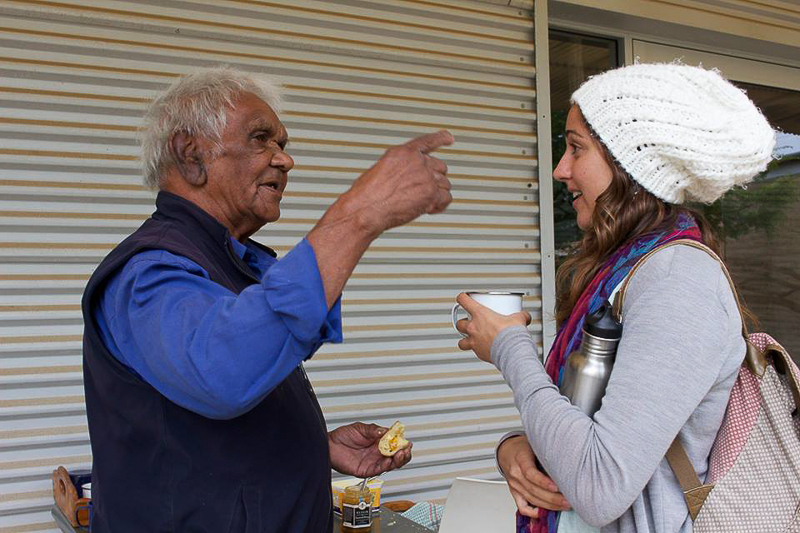 Noongar elders and community members are voluntarily teaching youth the values, traditions, beliefs and customs, which diminished due to the horrendous acts committed during the Stolen Generation. It is now up to the youth to continue their ancient culture and protect it from new threats such as globalisation and rapid urban development, which may cause the closure of several Indigenous communities. One week is all it took to gain a new found respect and understanding for the first inhabitants of this Boodja. The value and level of appreciation the Noongar people have for nature is inspirational. A lot can be learnt from simply listening to their ancient stories. 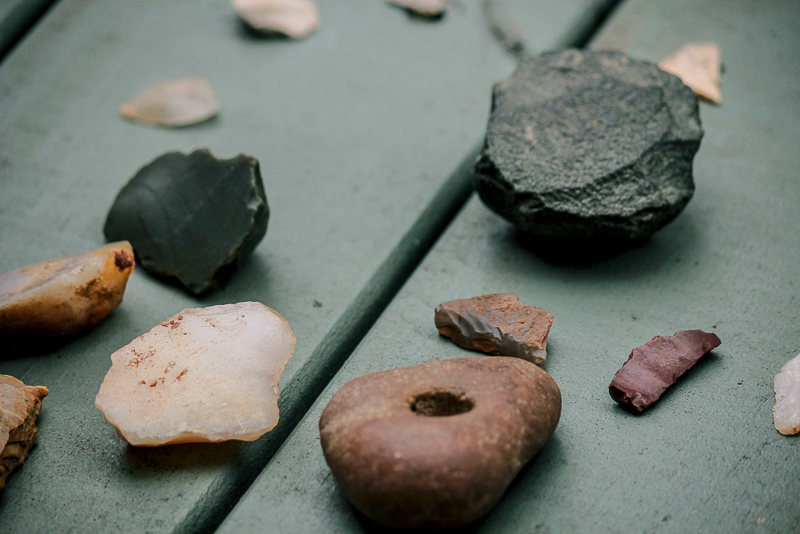 Michelle Travaglione is a Perth based flint contributor currently completing a degree in Anthropology.